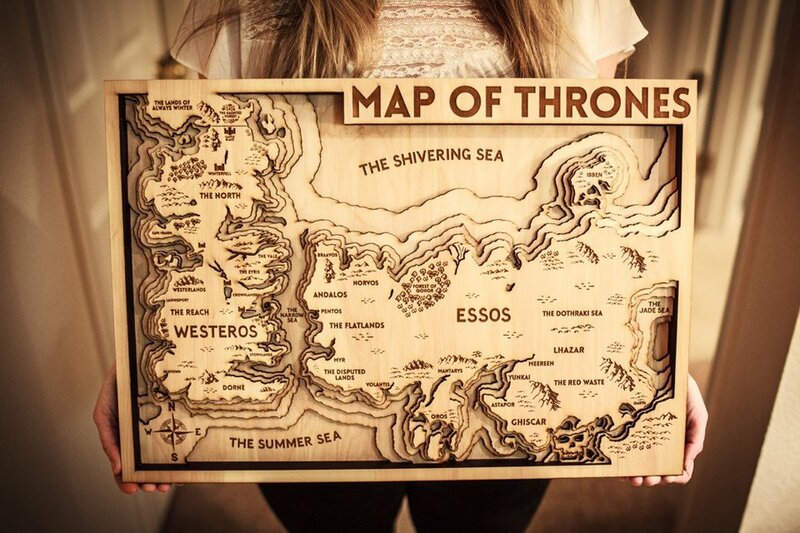 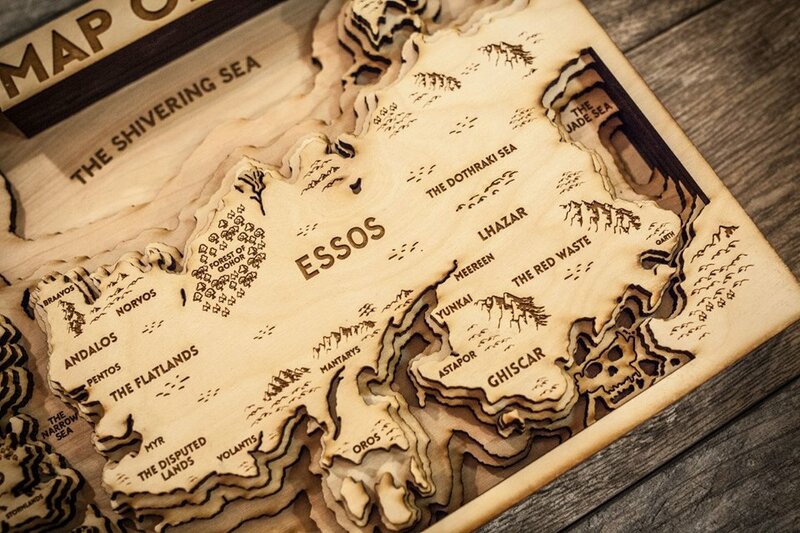 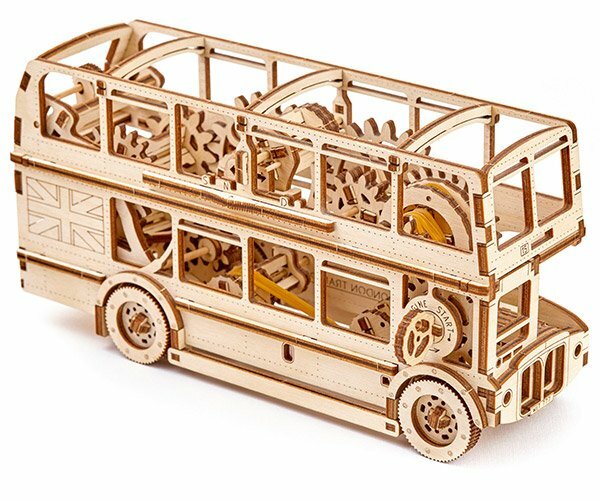 Etsy store OriginArtwork specializes in beautiful layered wooden maps. 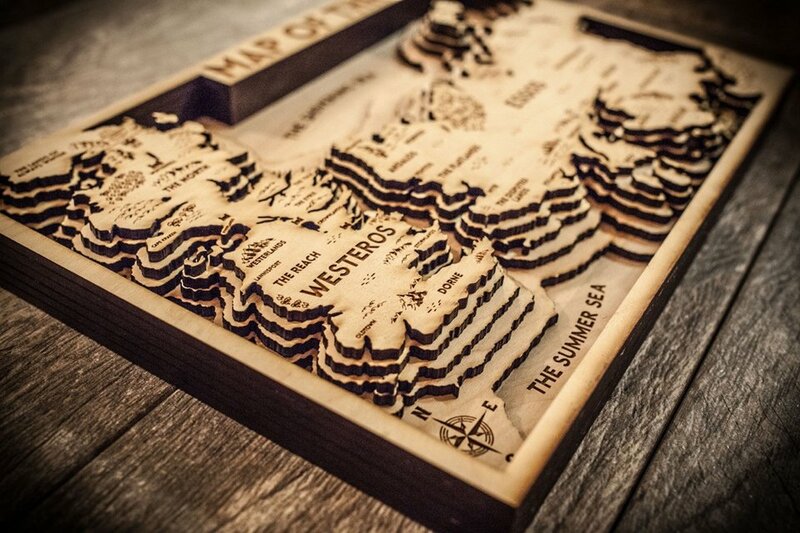 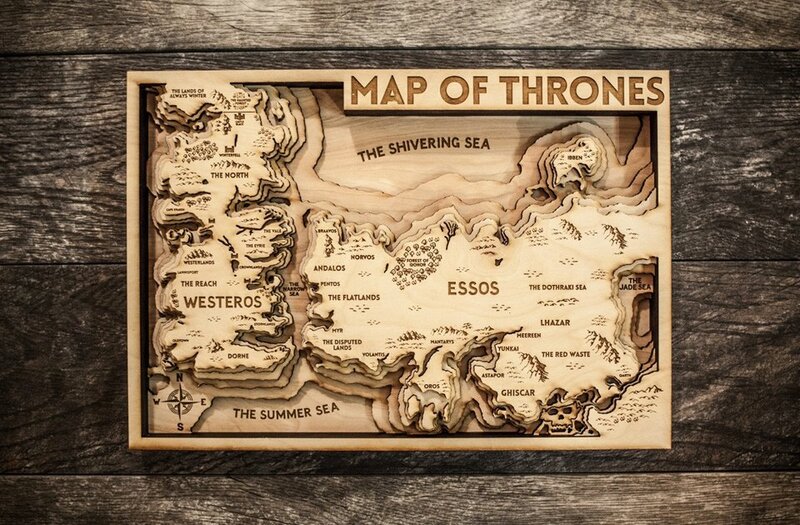 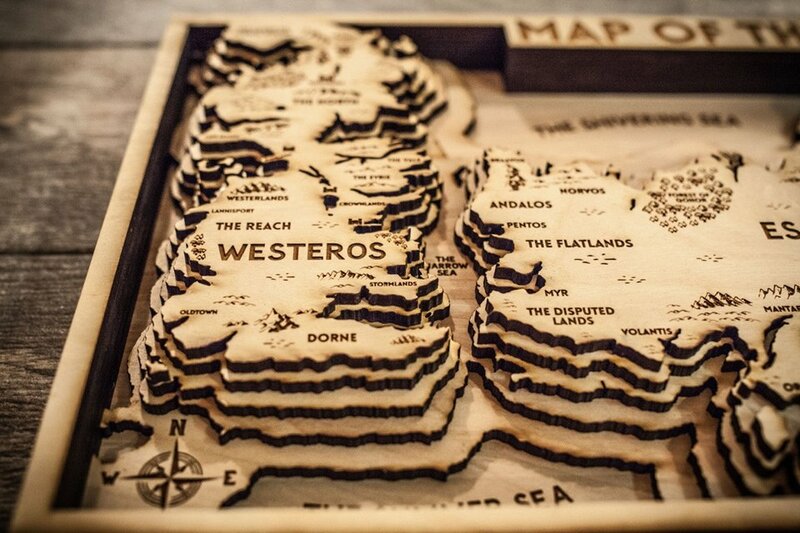 Most of their products are based on real locations, but they do have the occasional fictional subject, such as this detailed map of the world of Game of Thrones. 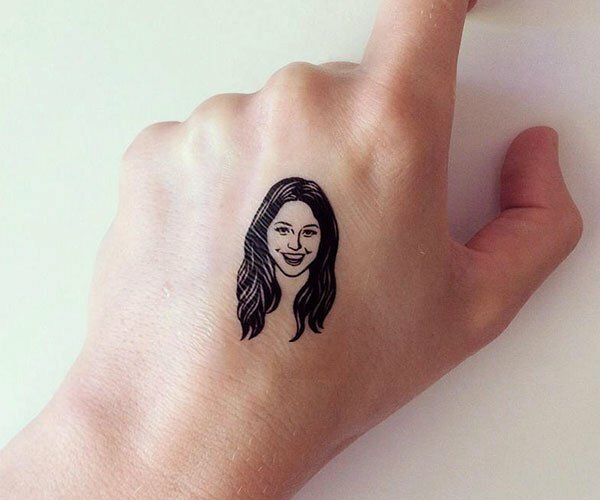 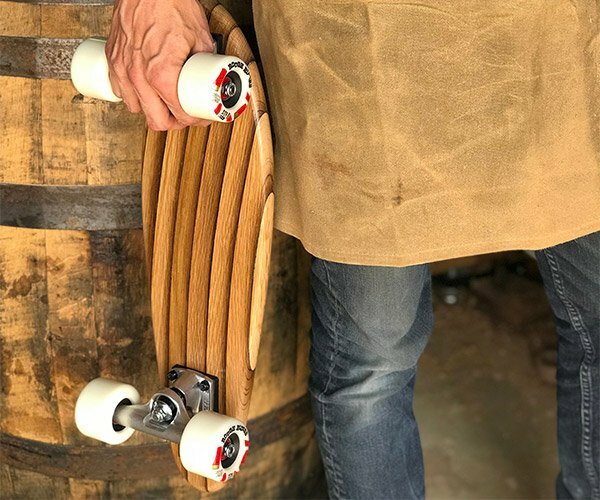 It’s available in four sizes.